Our Standings: "Avengers" Bests "Battleship"
"The Avengers," apparently Earth's mightiest heroes, won the weekend for the third time in as many tries. Not only that, but the film put up the second-best third weekend of all-time, bringing its total take to $457 million, good enough for sixth place of all-time. The film is now just $4 million short of passing "Star Wars" for fifth place, and later this week will pass "Phantom Menace" to move into fourth. "Avatar" is still along way off. 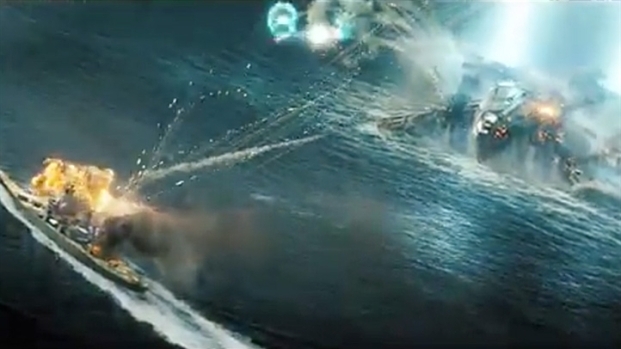 "Battleship" with a budget of roughly $209 million, opened to a paltry $25 million. For a British romcom set in India and starring a bunch of over-60s, we have to say that is stunning--well played, Dame Judi. Last week we thought that "Battleship" was going to knock "The Avengers" off their pedestal. 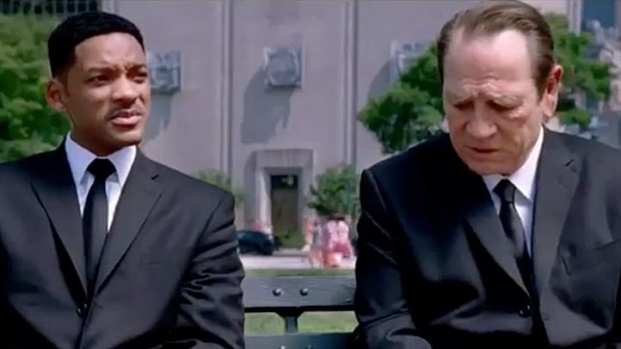 This week we wouldn't dare suggest that "Men in Black 3, starring Will Smith, Tommy Lee Jones and Josh Brolin, has a chance of doing so.